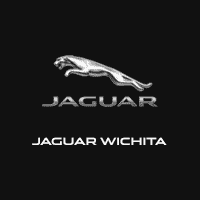 2016 Dodge Challenger SXT Plus located at Jaguar of Wichita. 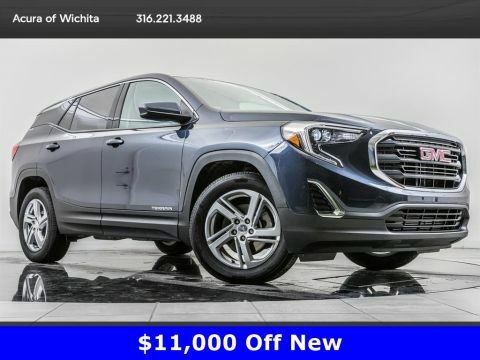 Original MSRP was $33,375. Torred Clearcoat with a Black/Ruby Red Nappa leather interior. 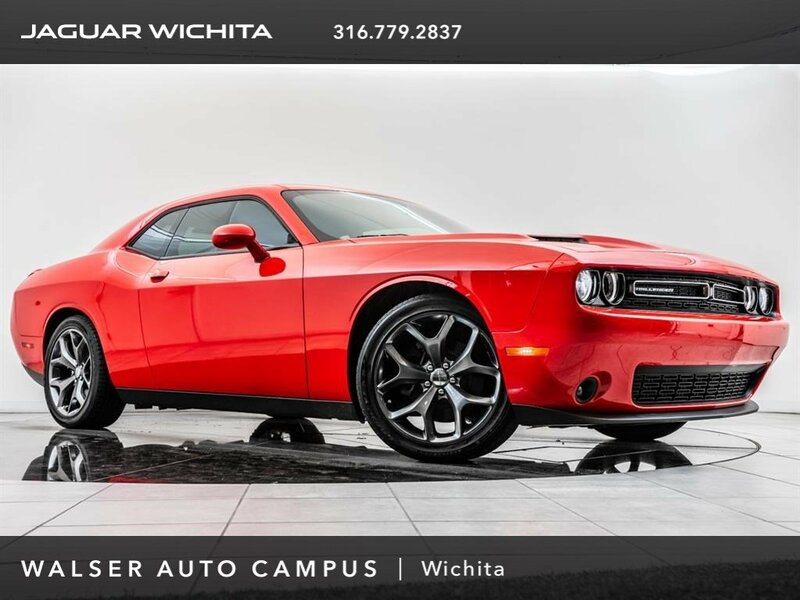 This local 2016 Dodge Challenger SXT Plus is equipped with the Super Track Pack, Driver Convenience Group, and SXT V6 package. 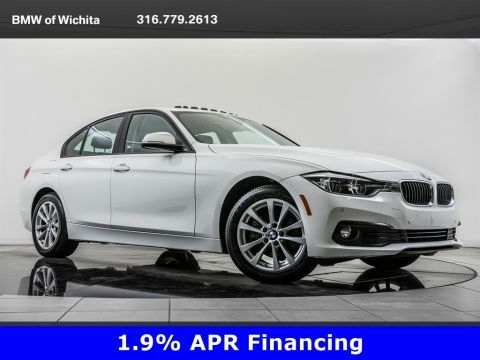 Options and additional features include Sport suspension, 20 Hyper-Black aluminum wheels, Blind spot alert, Cross-traffic alert, Navigation, Rearview camera, Reverse sensing system, and SiriusXM radio (subscription required).